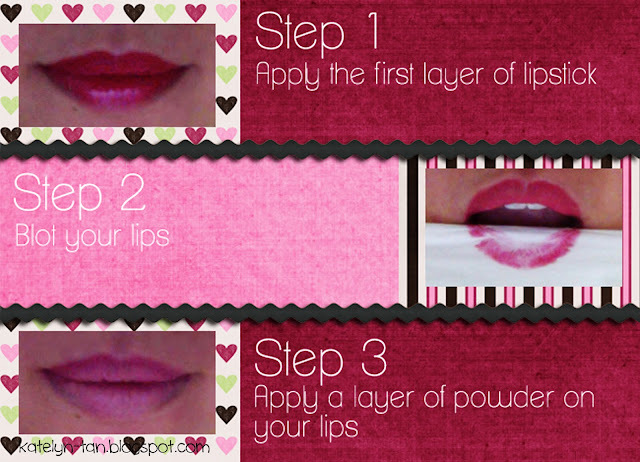 Want to get long lasting lipstick? Think you are done here? Used my Pupa Volume Lipstick I received in my October Vanity Trove! Of course I want it to last longer right? And with the 4 steps above it really helps! Managed to have the lipstick on for hours (usually it gets licked off my me after an hour).